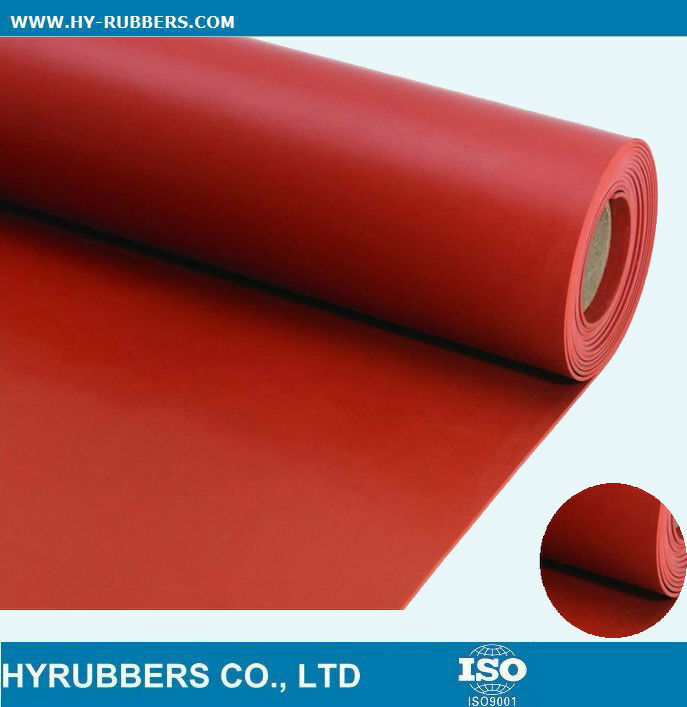 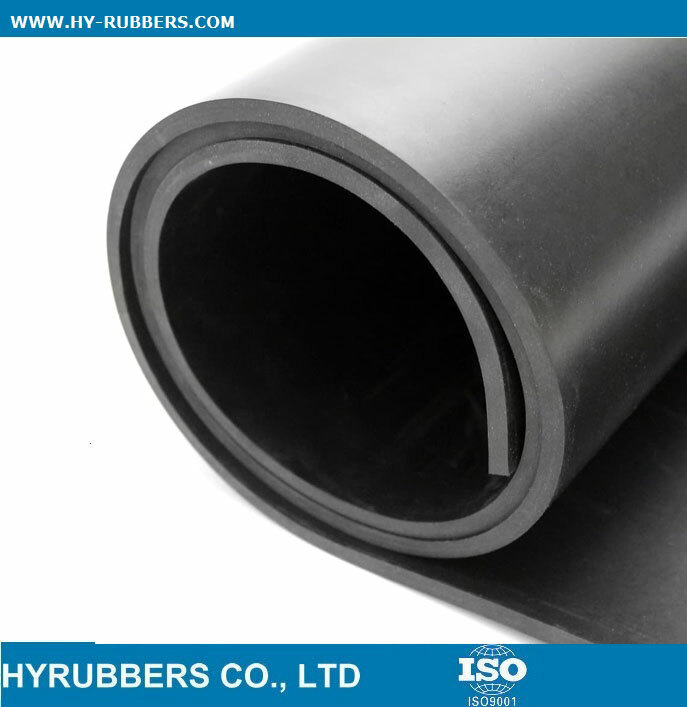 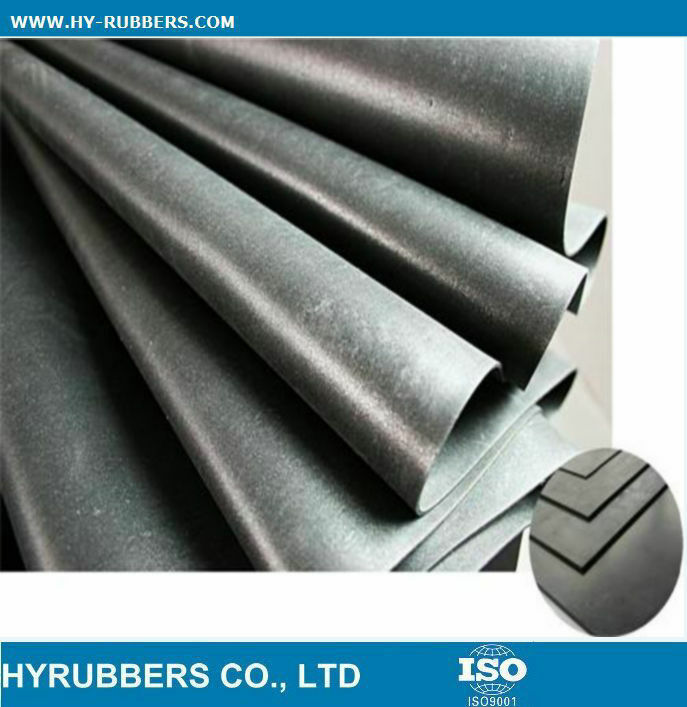 The SBR rubber sheet with textile could be produced in HYRUBBERS. 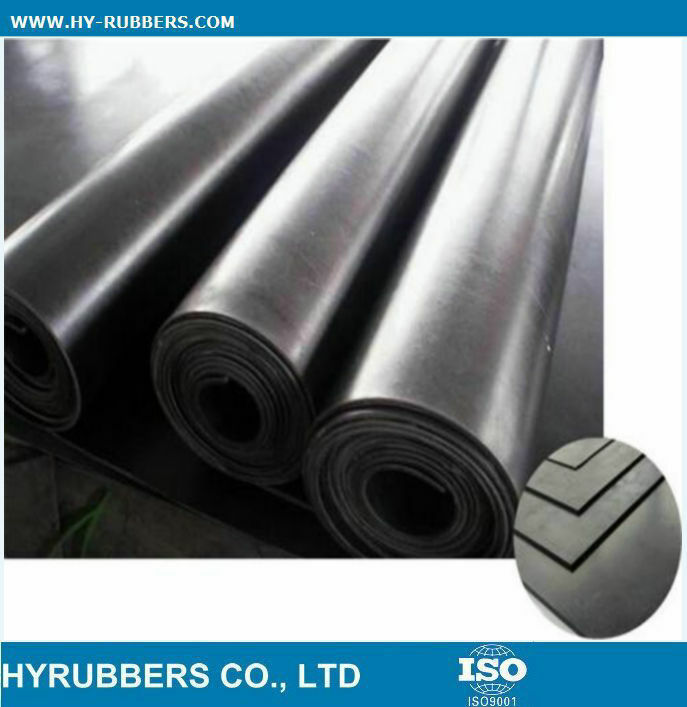 The elongation will be 200%, different MPA:as 3MPA, 4MPA, 5MPA etc.to meet different demands. 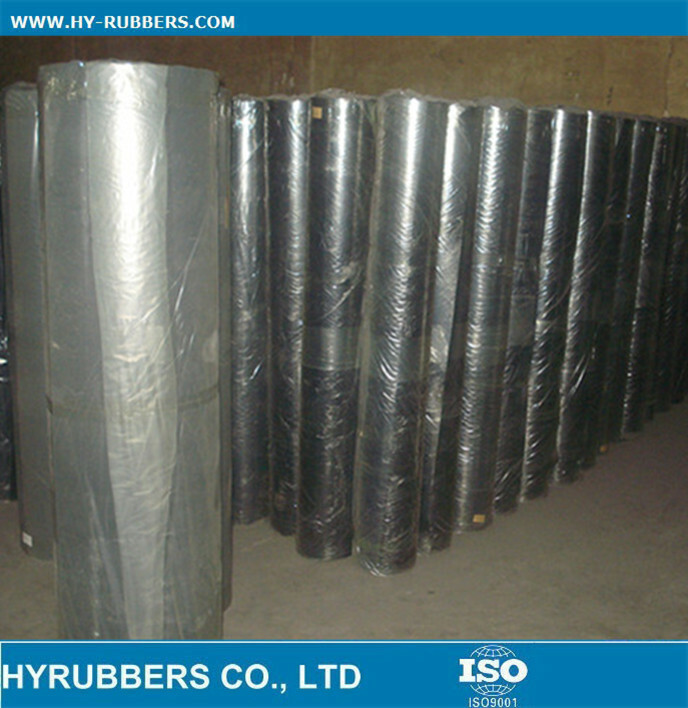 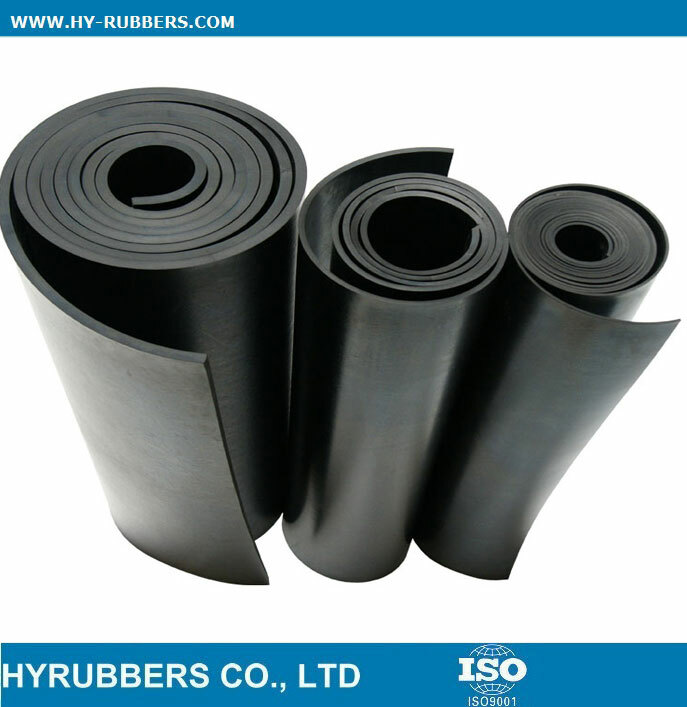 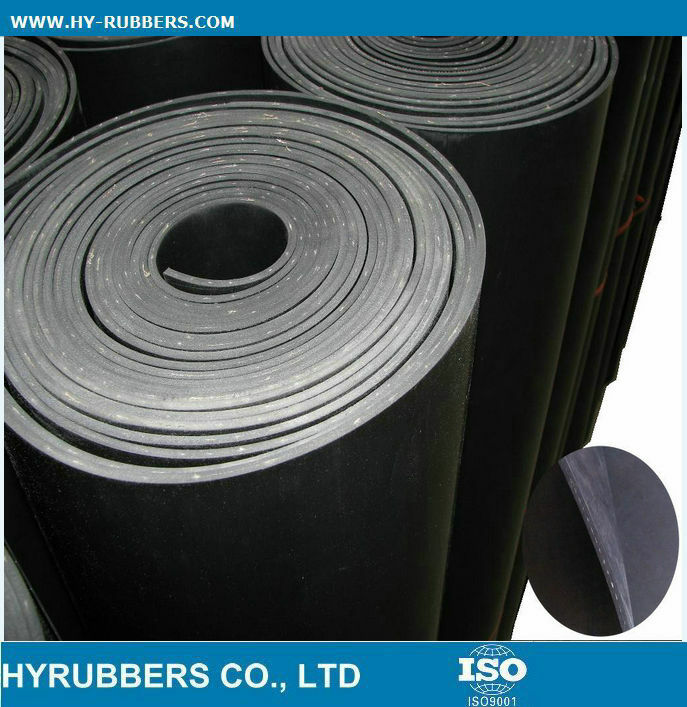 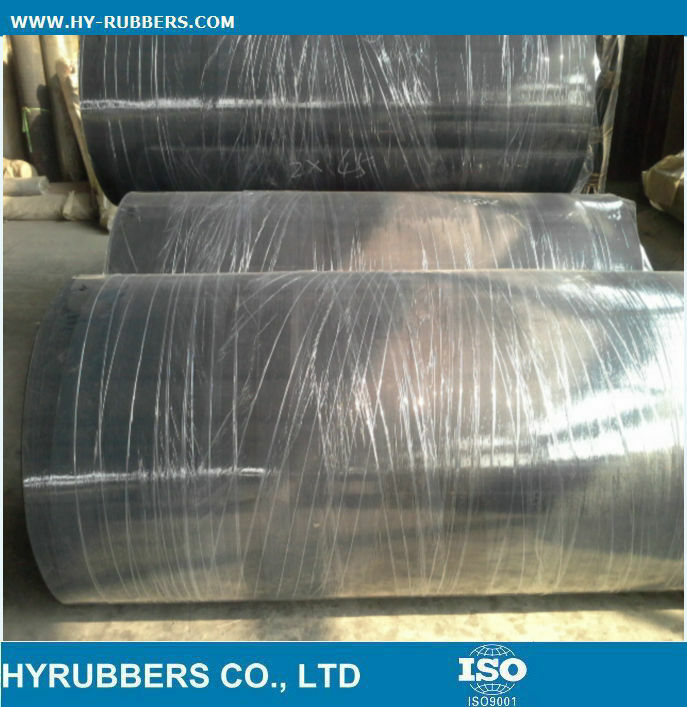 The Fabric insert SBR rubber sheet are manufactured by HYRUBBERS.